Deciding whether to repair or replace your car can be tough. Find out the value of your car and get an estimate for repairs before you get a new car. Changing vehicles is a big decision, and it’s not something you do every day. 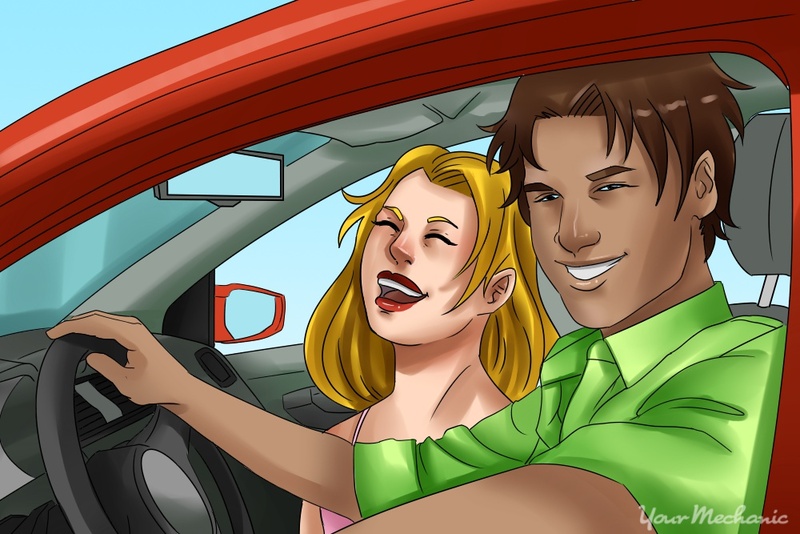 Chances are, you have developed an intimate connection with your current car. After all, it takes you to and from work or around town to keep up with errands or social engagements. You and your car have a lot of time invested together, so deciding if it’s time to replace that car can be a difficult time. Whether you are considering a replacement due to potentially expensive repair costs to your current vehicle or as a change of pace, take time to review your options carefully before making any long-term commitments. Step 1: Get an assessment for the cost of repairs. You can’t make a rational decision on whether it’s in your financial best interest to keep your current car and fix it or find an entirely new vehicle unless you know how much it will cost you to repair it. You will also want to have your current car checked for any other repairs that may be needed in the near future. 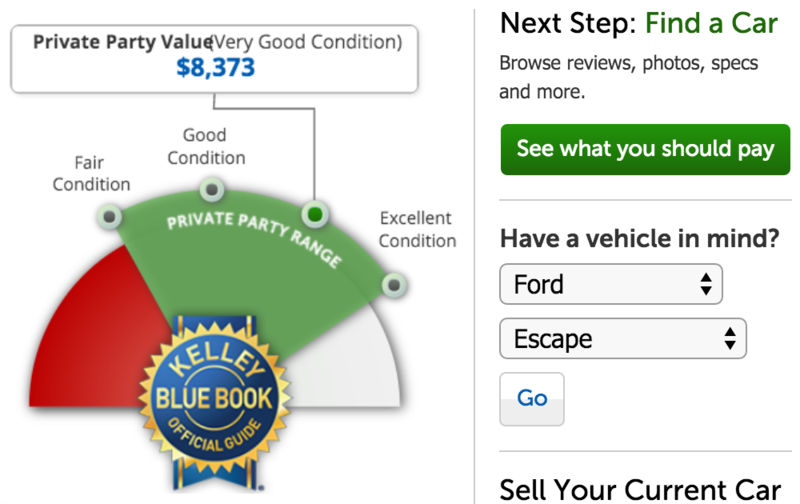 Step 2: Determine the value of your car with and without repairs. You can get an idea of how much your current car is worth in both its present condition and if you decide to get it fixed by using the wizards available on the Kelly Blue Book or NADA websites. Step 3: Determine replacement cost. Price how much your potential replacement car will cost, taking into account making payments if you cannot purchase it outright. Assess your finances to see if you can handle a monthly car payment. Use an online calculator to find out how much. Step 4: Make the choice. Make the executive decision on whether to keep or replace your car once you are well-informed of the associated costs of both options. Unfortunately, there is no set formula because there is a wide array of variables at play. It is wise, however, to opt for replacing your car if the repairs will cost more than its worth in good condition. Otherwise, you will need to weigh the benefits and drawbacks of your unique situation. Step 1: Consider why you may want a new car. While you may want a sports car capable of going 200+ mph with tons of luxurious extras, it may not fall under the category of necessity. On the other hand, you may have received a big promotion at work and have an image to uphold. These are situations that go beyond the black and white of mathematical equations and are dependent on subjective factors. Step 2: Determine cost of desired replacement. 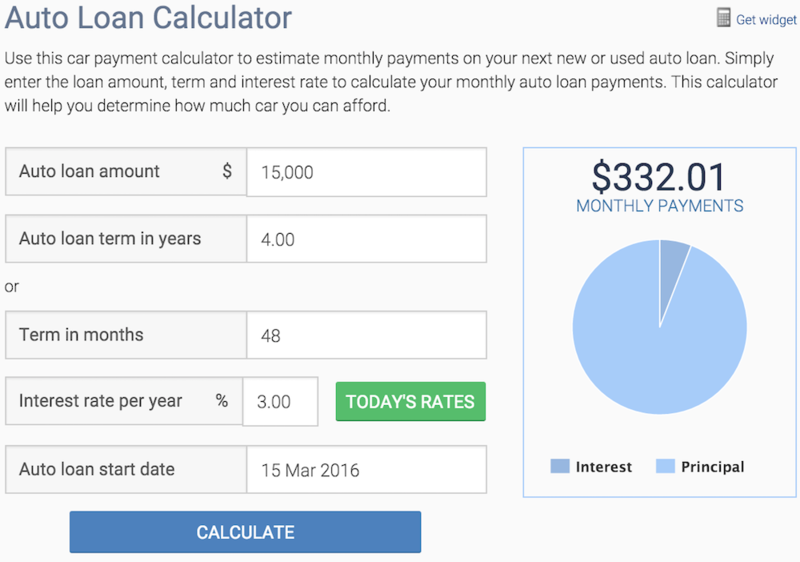 Research how much your desired replacement car will cost, taking into account if you will have to make payments and what interest rate you can likely lock in. Step 3: Assess your finances honestly. While you may be able to make the payment on your desired replacement car today and in the near future, financial situations can change in the blink of an eye due to unforeseen factors like illness or job loss. Tip: If paying for a new car will be a financial burden, it may be in your best interest to wait. Step 4: Make a list of pros and cons to aid you in your decision. If your current car is in good condition and you own it in full, you can save quite a bit of money by driving it as long as you can. Tip: This savings can go toward the down payment on a new car down the road or toward larger purchases, such as a house. With a secure financial situation, this may not carry as much weight in your decision-making process. Regardless of which avenue you ultimately pursue, your judgement will be more sound when you understand the pros and cons of each option fully. Knowing how to make a smart choice about when it’s time to replace a vehicle is a situation you will be faced with more than once in life. So, be as informed as possible before you decide, and learn from the experience for future decisions.